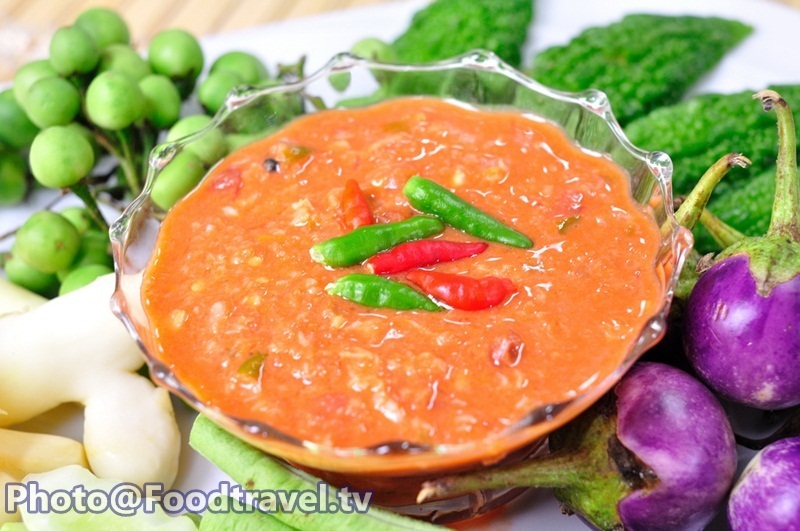 Shrimp Oil Chilli Paste - You can bring shrimp oil to make Shrimp Oil Fried Rice or South Chilli Paste. Use less ingredients but delicious. Including pounded chilli, garlic and shallot. 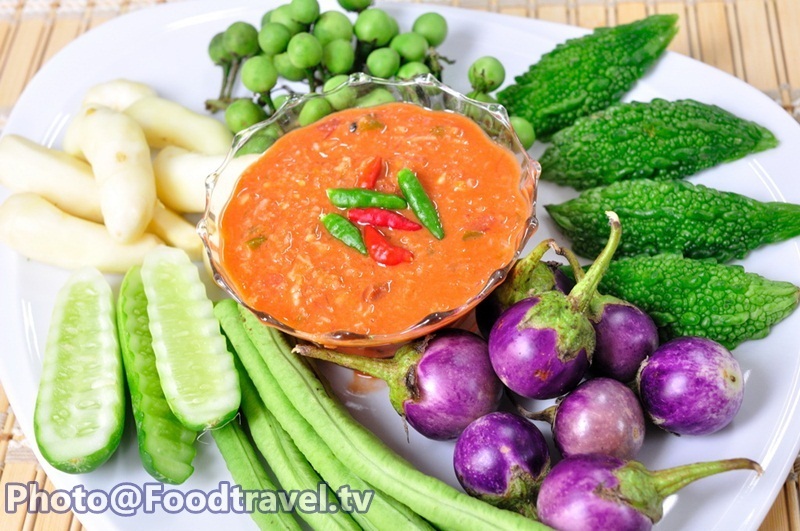 Shrimp Oil Chilli Paste has sour, salty and sweet taste. 1. Fat shrimp 7 tbsp. 3. Fish sauce 2 Tbsp. 5. Palm sugar 1 Tbsp. 1. Steam fat shrimp, shrimp in boiling water for 10 minutes and set aside. 2. Pound chilli, garlic, shallots finely. Add the shrimp and pound thoroughly. 3. Season with fish sauce, palm sugar, lime and crush together with pestle. Add shrimp and stir to combine one last time. Serve with fresh vegetables. Finish.